Copywriting and SEO for unmistakable websites, blogs, and newsletters. I’m Claire and this is Unmistakable. Are you looking to stand out from the crowd with great website content? Want to grow your business by publishing a regular blog? Or keep your customers engaged with MailChimp newsletters? If you’re a small business or creative agency and you need online content, Unmistakable can help. I specialise in writing fresh, engaging, SEO-optimised copy for websites and blogs, or improving the copy you already have. Here’s what I can do for you. Your website is often the first opportunity your customers have to interact with you – and first impressions are critical. From your web pages to your product descriptions to your blogs, your web copy is a powerful tool that you need to use correctly. I’ll write you unmistakable web copy that inspires confidence and tells your customers why you’re the right choice for them by highlighting your benefits and your point of difference. Publishing a regular blog serves a multitude of purposes – it gives you something to share through your social media channels, informs your customers about your products or services, and establishes trust by demonstrating you know your stuff. It’s also great for improving your SEO. Let me save you time and stress by looking after your content marketing with a blogging package tailored to your needs. What is SEO? It’s short for Search Engine Optimisation. In a nutshell, it’s the art of using the right words in your web copy to make it more easily searchable. But SEO is not just about improving your search engine ranking – that does you no good if the wrong people are finding your site. It’s about making your site easy to find for customers who are ready to buy your product or service. I’ll help your customers to find you by writing SEO-optimised content for your website or blog. Sending a regular email newsletter to your customers is a cost-effective way of keeping your business front-of-mind and building a relationship with them. But newsletters can take hours to write and format so that they sound and look professional. If you use MailChimp, Unmistakable can take that job off your hands, freeing you up to work on the important task of running your business. Sometimes, you don’t need new all new content, but what you’ve got needs a bit of a spit’n’polish. Or maybe you’re happy to do the bulk of the writing yourself but want someone to check it for spelling, grammar, structure, flow and tone of voice. I specialise in editing existing content to make it unmistakable, so you can be confident you’re presenting your business in the very best light. Greet new subscribers to your mailing list with an email series that creates trust and gets them ready to buy from you. Welcome emails have great open rates (up to four times that of standard marketing emails), so they they give you a fantastic opportunity to make an awesome first impression. I’ll write you a series of emails that gets your relationship with your customers off on the right foot. Sign up to the Unmistakable newsletter for content tips, tricks, blogs and special offers, and get your free guide to writing attention-grabbing headlines for your blog. and I love words. That’s probably why I talk way too much and frequently shout grammatical corrections at the television. As a 10-year old, I wanted to be an author, but when the time came to start my career, I chose the financial services industry, which in hindsight was a strange choice for someone with a strong creative streak. Nonetheless, it didn’t stop me from working for the same financial institution for 27 years. I spent the last half of that 27-year career managing print, which meant spending my days in the design studio of a busy marketing department where I learned all about content and campaigns and merchandise and the hard work that goes into establishing a brand and selling a product. 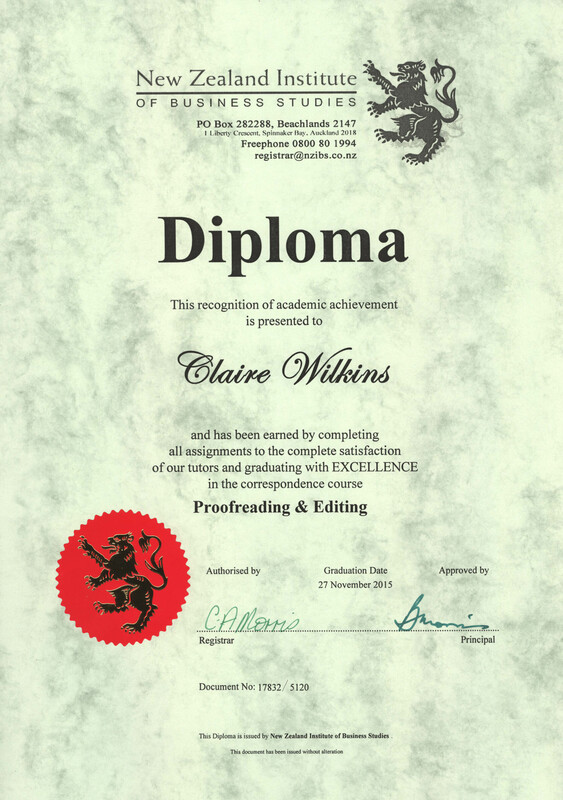 With the demand for printed collateral dwindling (and with it, my job) I enrolled in a Diploma of Proofreading and Copy Editing, graduated with excellence, and started Unmistakable. Initially, it was supposed to be a proofreading service, but I realised that I didn’t just want to fix other people’s content – I wanted to write it myself. So, after some more study at The Australian Writers’ Centre, I launched my copywriting service. I’d love to share my passion for words with you to make your website, blog, or newsletter Unmistakable. I’m a huge geek. I’ve written a lot of FanFiction. It turns out that writing in someone else’s universe is great training for tuning into their tone and style. Who knew? I love gadgets, shopping, talking, cricket, video editing, and singing in the car. I got married at the zoo. One day I’d like to chase tornadoes. We’ve been really impressed with Unmistakable and the services Claire provides. Professional, fast and a great personality makes working with Claire to improve the quality of our news stories and website a real pleasure. 100% genuinely recommend this service. 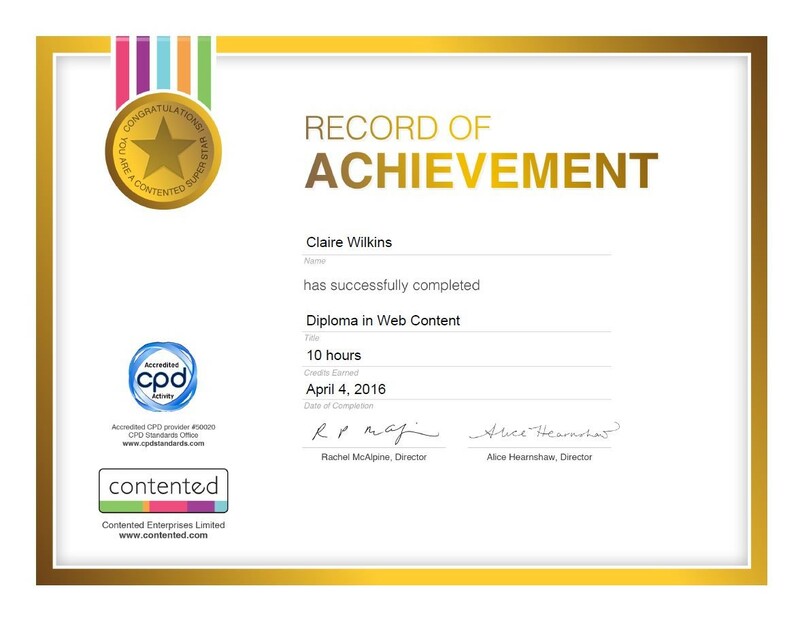 Claire has definitely improved the quality of our website which makes us all prouder of what we do each day. 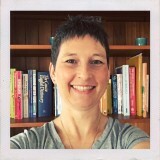 We have worked with Claire at Unmistakable now for a couple of years and love her work. She is responsive to our needs at short notice and adds tons of value with smart ideas and great copy. Highly recommended. Claire found grammatical, punctuation and spelling errors that had slipped past me, and made helpful suggestions regarding the phraseology in certain parts of my document, thus helping turn it into a more polished article. I was very pleased with the work she undertook for me and would highly recommend her services to anybody looking for a good proofreader. Claire has recently proofed my website pages and I am thrilled with the result. Claire saved me so much time by providing the changes visually in a PDF, with digitally marked up comments. Her approach was methodical and thorough demonstrating great attention to detail. Not only did she pick up grammar and spelling changes, she proactively made suggestions and comments about how to improve the context of a sentence or phrase. Engaging Claire has saved time and given me a level of confidence that we are projecting the best version of ourselves to the outside world. I love working with Claire from Unmistakable. She ensures that the brief comes to life in her copy, and her meticulous attention to detail, approachable personality and great work ethic are an absolute pleasure to work with. I would highly recommend using her services as a copywriter, editor and proofreader. If you’d like a quote, or have any questions, get in touch!